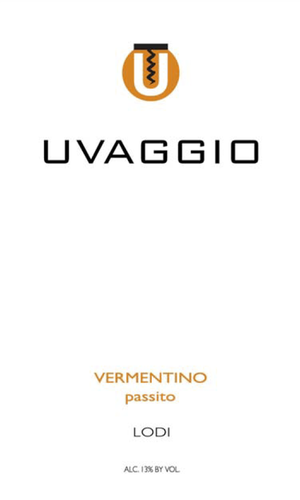 From Liguria in Italy’s north, south to the island of Pantelleria (between Sicily and Tunisia) unique Passito wines are made from dried grapes, as they have been for centuries, since the era of the Phoenicians. The dried fruit was pressed, yielding only about half the juice as is normal. It was filled to barrels allowing the native yeasts to slowly ferment, after which it was aged for almost a year. The golden yellow color is a result of not using any SO2 until bottling.